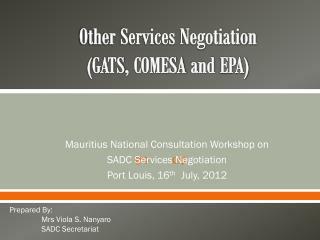 Lessons for the GATS mode 4 negotiations and other agreements. 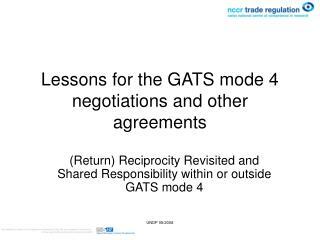 (Return) Reciprocity Revisited and Shared Responsibility within or outside GATS mode 4. 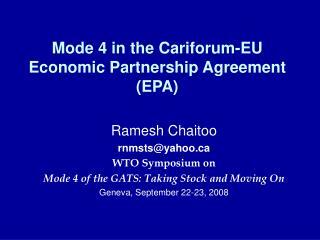 GATS mode 4, why not?. 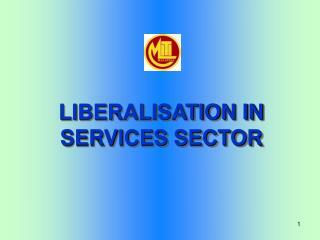 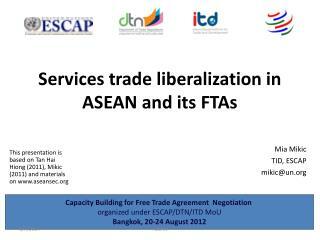 What’s the problem with multilaterally liberalizing access for low-skilled service suppliers? 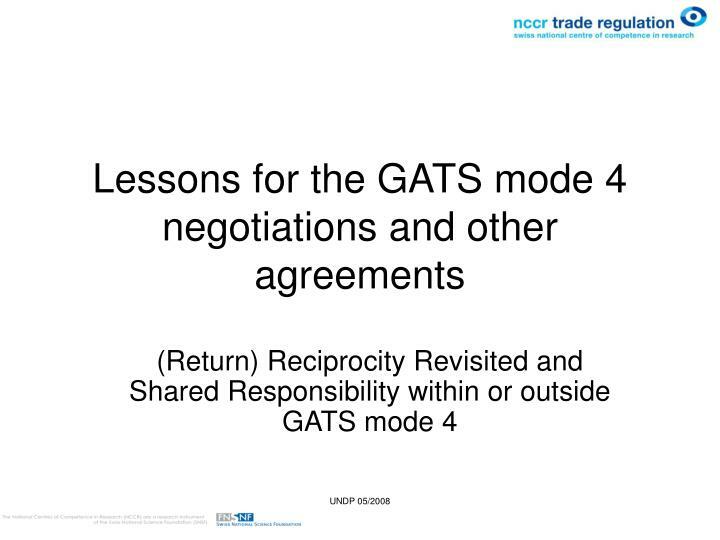 GATS mode 4, why not? 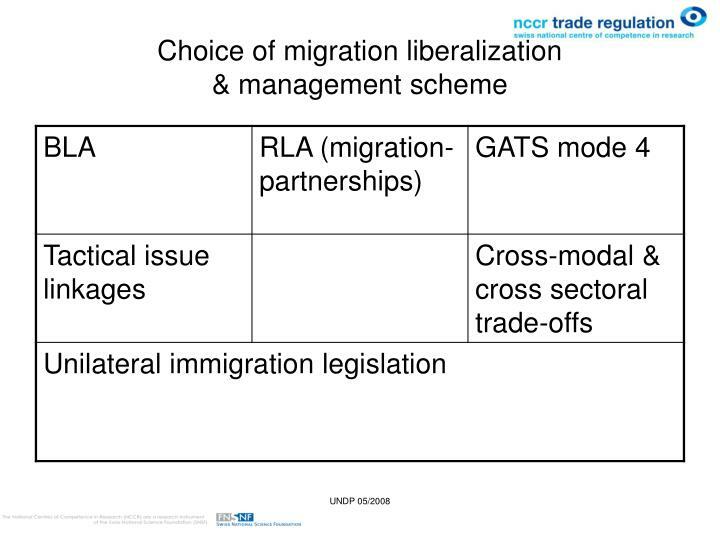 What’s the problem with multilaterally liberalizing access for low-skilled service suppliers? 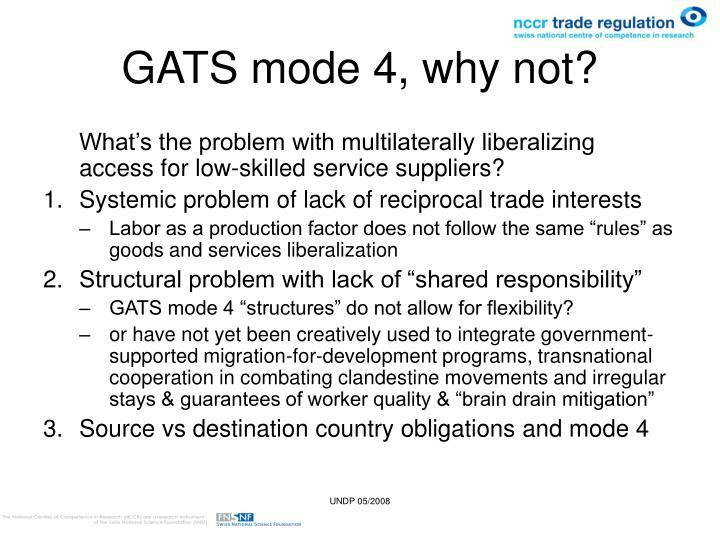 GATS mode 4 “structures” do not allow for flexibility? 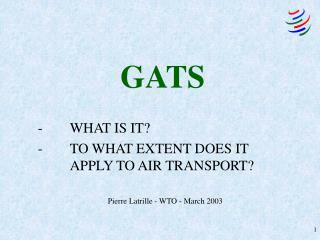  which of these can be operationalised in scheduling structure of GATS and how? 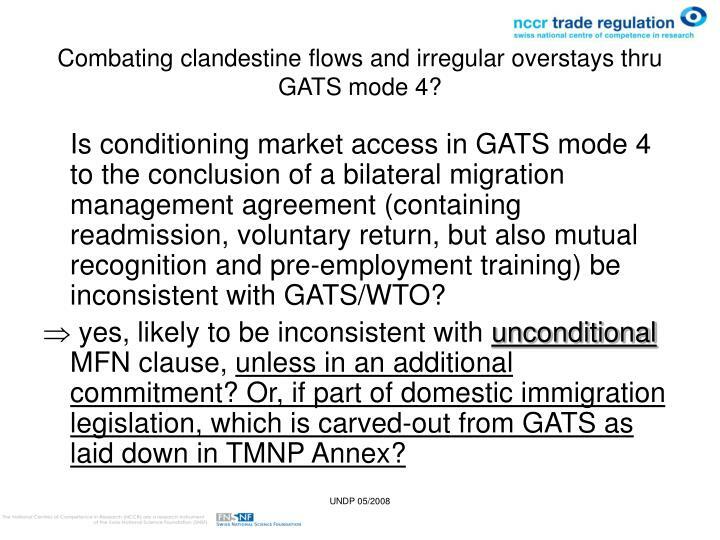 Combating clandestine flows and irregular overstays thru GATS mode 4? 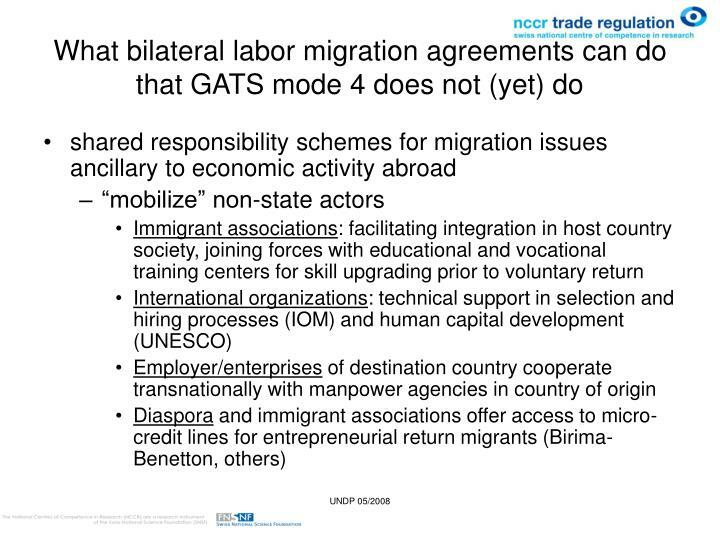 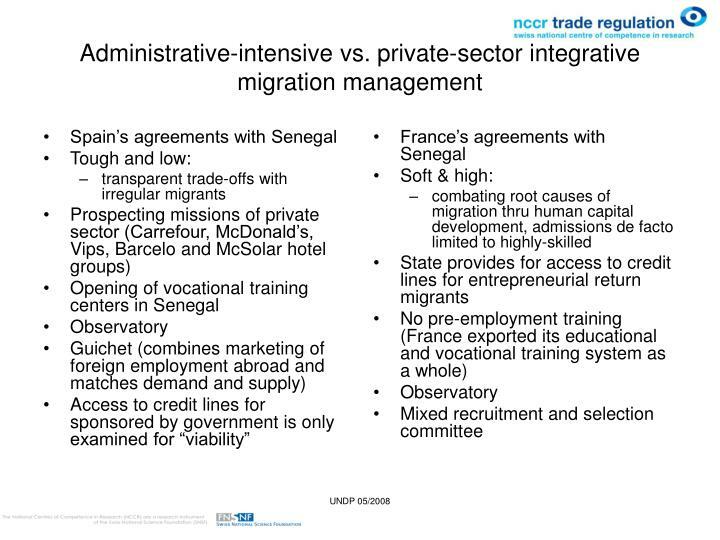 Is conditioning market access in GATS mode 4 to the conclusion of a bilateral migration management agreement (containing readmission, voluntary return, but also mutual recognition and pre-employment training) be inconsistent with GATS/WTO? 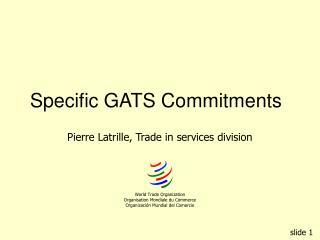  yes, likely to be inconsistent with unconditional MFN clause, unless in an additional commitment? 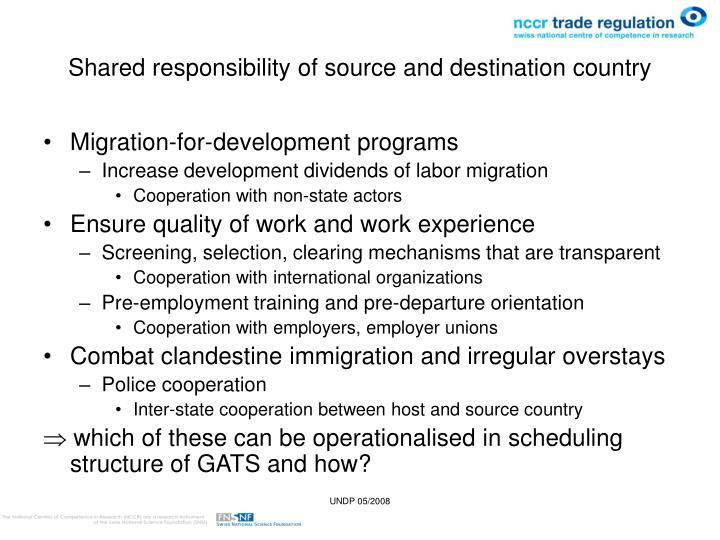 Or, if part of domestic immigration legislation, which is carved-out from GATS as laid down in TMNP Annex? 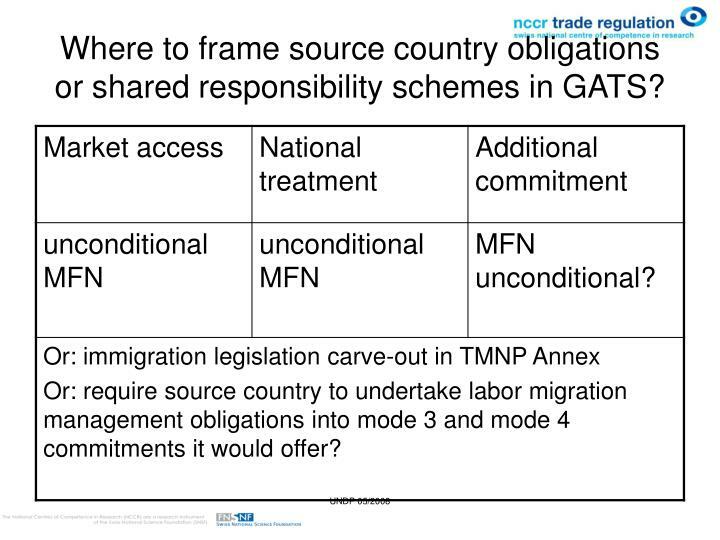 Where to frame source country obligations or shared responsibility schemes in GATS? 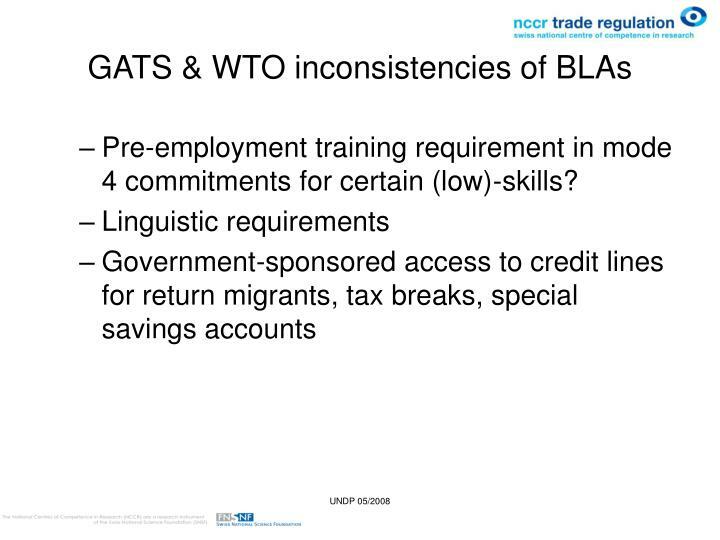 Pre-employment training requirement in mode 4 commitments for certain (low)-skills? 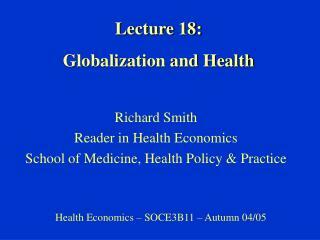 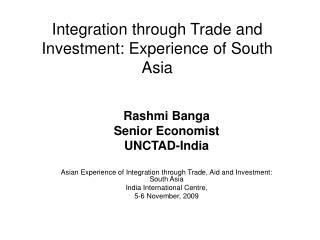 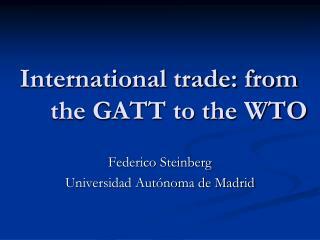 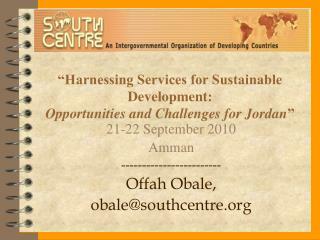 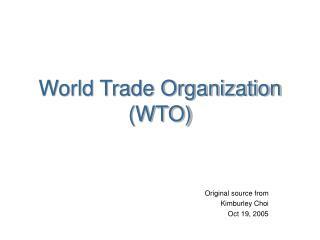 The Institutional Framework & Basic Principles of the WTO -The institutional framework &amp; basic principles of the wto. 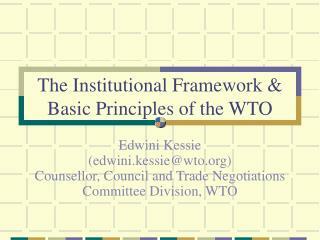 edwini kessie (edwini.kessie@wto.org) counsellor, council and trade negotiations committee division, wto. 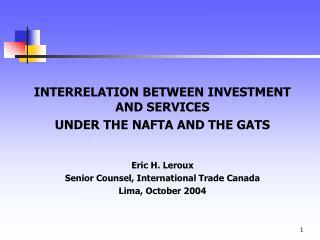 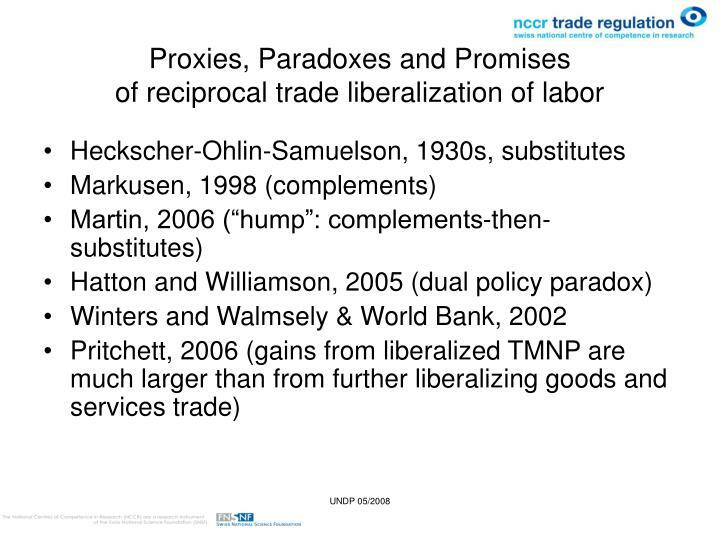 INTERRELATION BETWEEN INVESTMENT AND SERVICES UNDER THE NAFTA AND THE GATS Eric H. Leroux -Interrelation between investment and services under the nafta and the gats eric h. leroux senior counsel, international trade canada lima, october 2004. 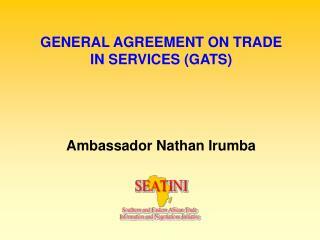 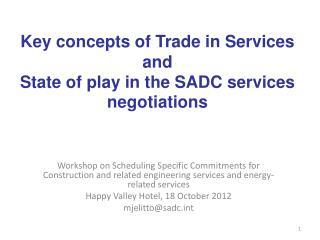 Ambassador Nathan Irumba -General agreement on trade in services (gats). 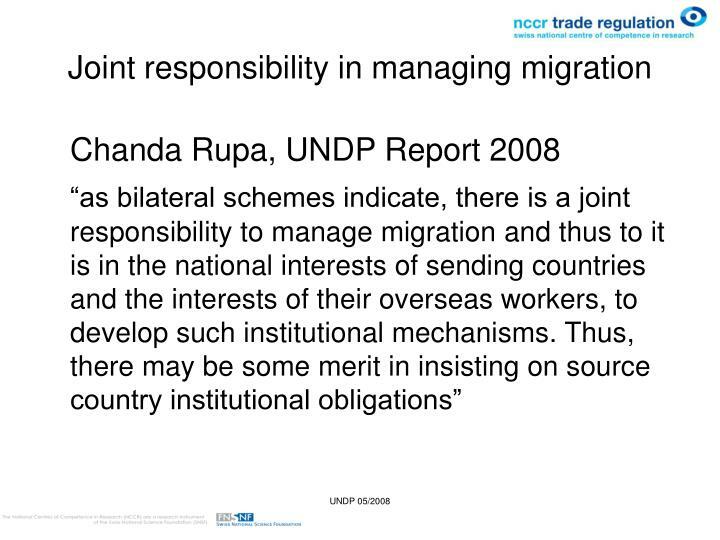 ambassador nathan irumba. 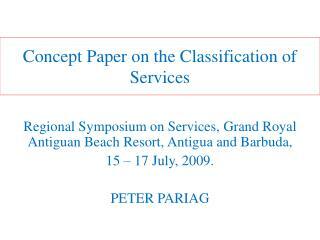 structure. 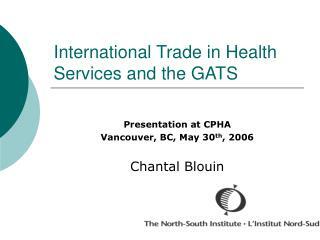 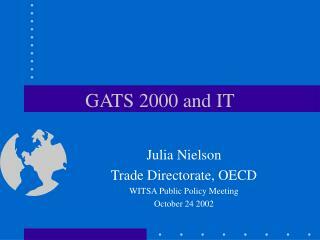 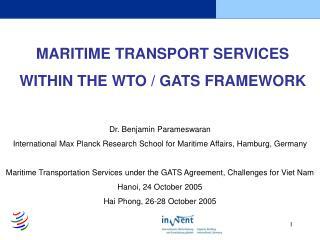 introduction background to the gats differences between trade in services and trade in goods and their modes of supply and protection.